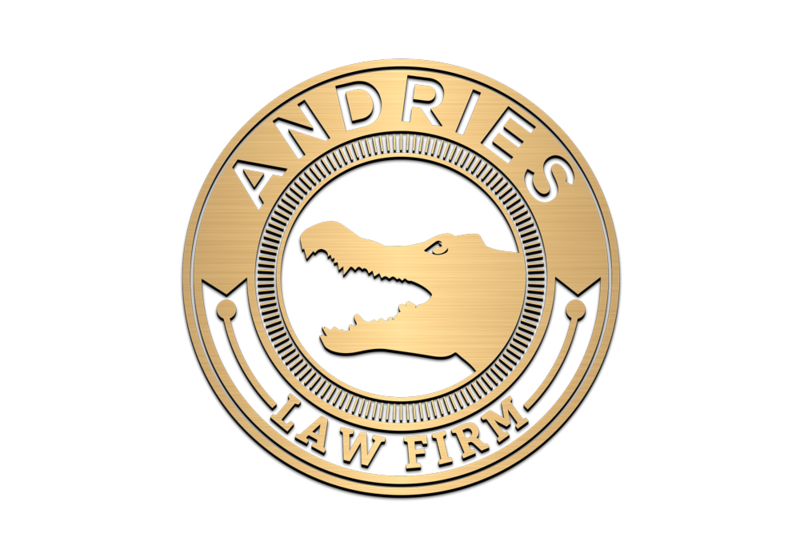 At the Andries Law Firm, we are dedicated to providing low cost legal options to clients all throughout Louisiana. We offer flat fee rates on many legal issues, which saves clients money. You won't get hit with hidden legal fees just because you called the office to speak with us. We are the most accessible attorneys you will ever meet. After our initial consultation, we stay in direct contact with you all the way until completion and quickly answer questions and concerns you may have throughout your case. Louisiana laws are different than any other state. The laws are constantly changing and new cases come out regularly. It may be unsafe to try and figure out a legal matter on your own, this is why we offer free consultations. You may not have a valid case, but at least after speaking with our firm you will have a better understanding of your rights. We have helped numerous clients in central Louisiana including: Alexandria, Marksville, Pineville, Baton Rouge, Lafayette, Grant Parish, St. Landry and more. While our main office is located in Alexandria, we can come to you if needed. Losing a loved one can be one of the toughest experiences you can go through. Handing an estate after a loved one passes can be stressful, but it doesn't have to be. Louisiana Succession Law (Probate) is complex and hard to understand. A Louisiana attorney with experience handling successions can take some of the stress and pressure off of you and family members. Let us help you navigate through this difficult time. We handle both contested and uncontested divorces in Louisiana. A contested divorce in Louisiana means that there are issues such as child custody, spousal support or property that needs to be determined. Uncontested means those issues are agreed to and the divorce will be a much easier process. The State of Louisiana requires couples without children to separate for 180 days, those with children 365 days. We offer flat rates for Louisiana Uncontested Divorces that can effectively save you a great deal of money. We are of the belief that custody is best handled between the parents without court interference whenever possible. Most firms charge a large retainer whether or not the child custody case goes to court or is settled outside of court. We offer lower flat rate pricing if the agreement can be made between the parties and we will file the appropriate petitions. The most often question we are asked is "Do I really need a will?" The answer is YES! Wills are inexpensive and highly effective at allowing you to be in charge of how your property is dispersed after your death and not the State of Louisiana. If you do NOT have a will in place when you die, then you have passed intestate and the State of Louisiana will determine who gets your assets that YOU worked hard for all of your life. Don't let them make the decision for you. Call us today! We take your Louisiana personal injury case personal. We're not a big law firm where you have to wait weeks to hear back from an attorney, we are accessible. We've been in your position before and understand what you are going through. Louisiana law regarding personal injury are complex and an attorney can help you every step of the way. While our primary office is in Alexandria, Louisiana, we handle a variety of legal matters all over Louisiana. These areas include, but are not limited to, Pineville, Marksville, Lafayette, Batton Rouge and New Orleans. 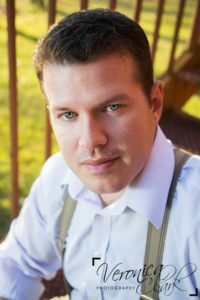 Material presented on the Andries Law Firm, LLC website is intended for information purposes only. It is not intended as professional or legal advice and should not be construed as such. Some links within the website may lead to other sites. Andries Law Firm, LLC does not necessarily sponsor, endorse or otherwise approve of the materials appearing in such sites. The use of internet e-mail for conveying sensitive information is discouraged. Your communication to us through this website may not be considered as privileged or confidential, and will not create or constitute an attorney-client relationship between Andries Law Firm, LLC and any party. The attorney primarily responsible for this website is R. Jerome Andries. Principle office is located in Alexandria, Louisiana.